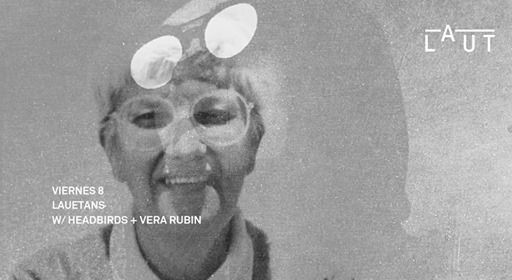 La primera noche LAUETANS del mes disfrutaremos de la selección musical de Headbirds y Vera Rubin, dos ‘hosts’ que ya han unido fuerzas anteriormente en LAUT y que saben captar perfectamente el sonido y ritmo de la sala. 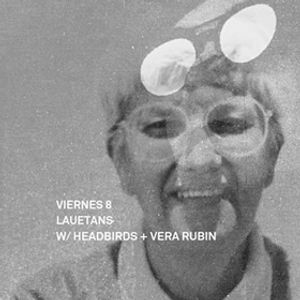 The first LAUETANS night of the month will offer an expertly selected musical assortment from Headbirds and Vera Rubin. 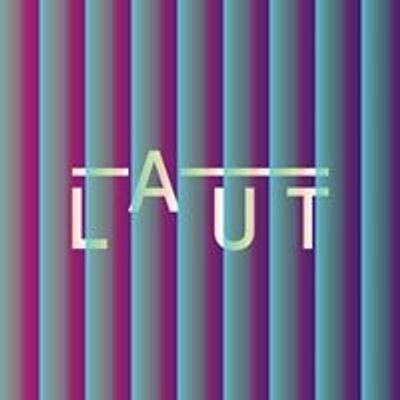 The two 'hosts' will once again join forces at LAUT and demonstrate their mastery of the venue’s rhythm and sound.